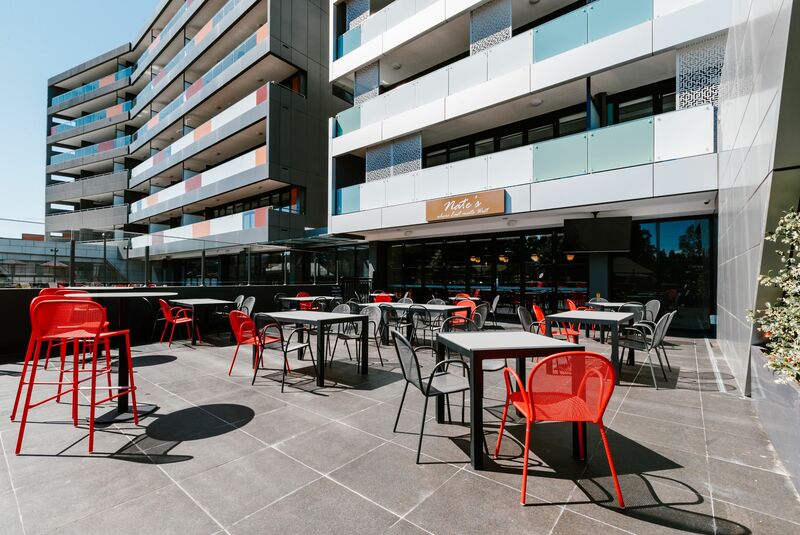 The Branksome Hotel & Residences is a contemporary luxury property in Sydney, Australia conveniently located within walking distance from the Sydney Domestic Airport. 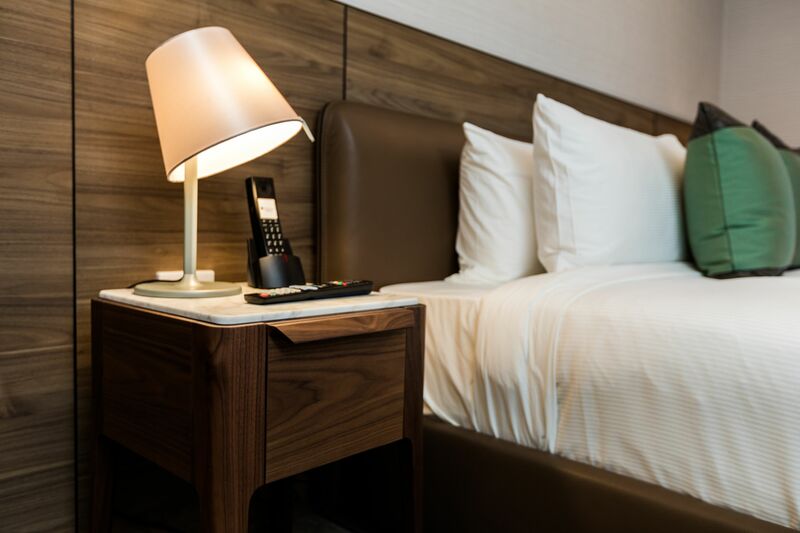 Given its location, it caters to a clientele looking for both comfort and convenience. Given that Mr. Lim is a self-confessed “stickler for efficient use of space”, he knew that a design direction that was modern, clean, and homely was the way to go. 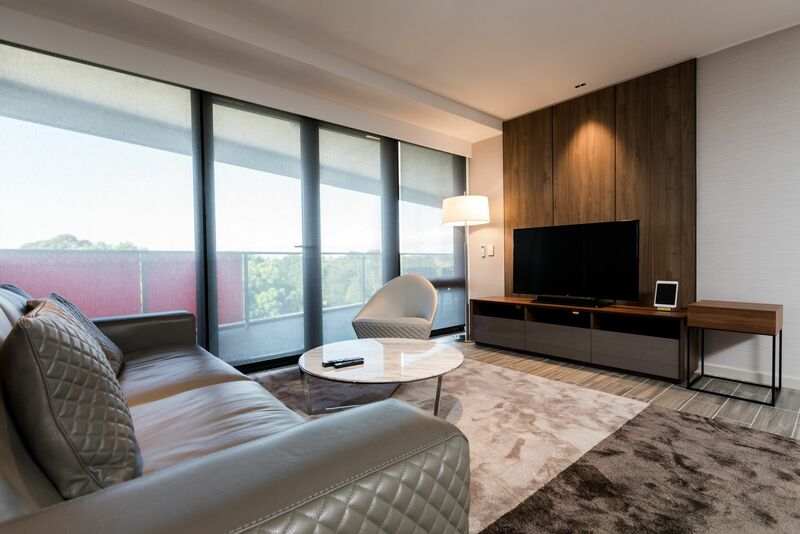 By identifying the direction of the property’s aesthetics, he needed to find a partner to work with who would provide the perfect furniture to complement his vision. This is where Marquis HQO comes in. “Marquis HQO was introduced to me by my interior designers. After some preliminary discussions, I felt that they were the right partners for the job because they understand the need for quality products at reasonable pricing. They are able to work closely with their suppliers to ensure an acceptable level of quality and are will to follow through on problems encountered,” reveals Mr. Lim. Once given the go signal, the Marquis HQO team worked closely with the designers and Mr. Lim during the furnishing process. 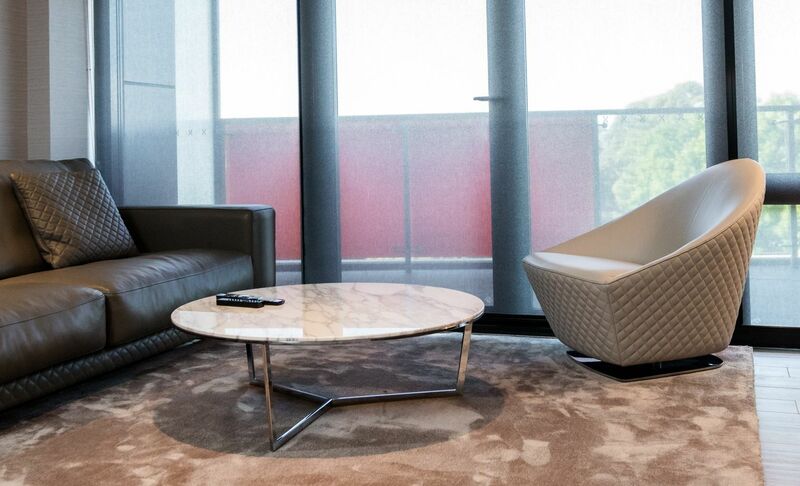 By understanding the concept behind the property and suite categories, the team was able to propose a list of designer furniture suitable for different spaces. 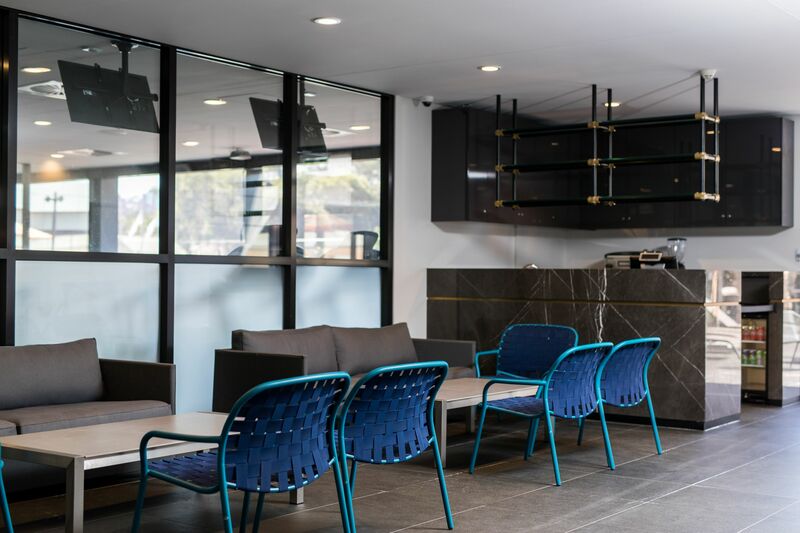 For The Branksome’s common areas like the lobby and outdoor dining area, stylish and functional pieces like the Emu Ronda Armchair and Barstool, Emu Yard Lounge Chair, and the Cane-line Diamond 3 Seater Sofa were used. 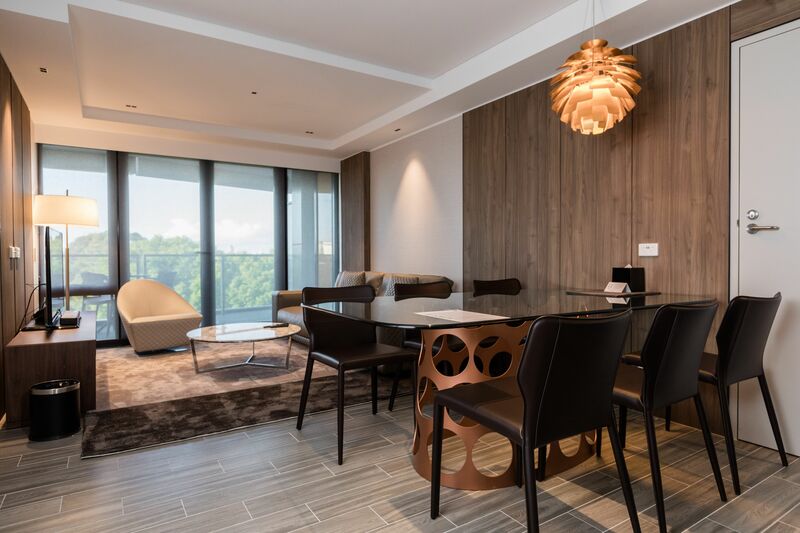 Meanwhile, Porada played a huge part in different rooms, with sleek pieces like the Jean Dining Table, Ziggy Side Table, and Baby Side Table used. 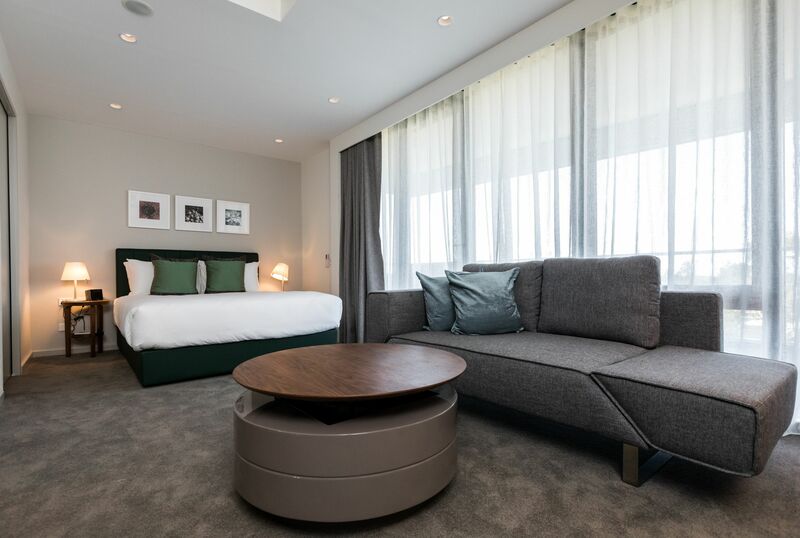 To add touches of elegance and surprise, statement pieces were carefully chosen for the larger suites. 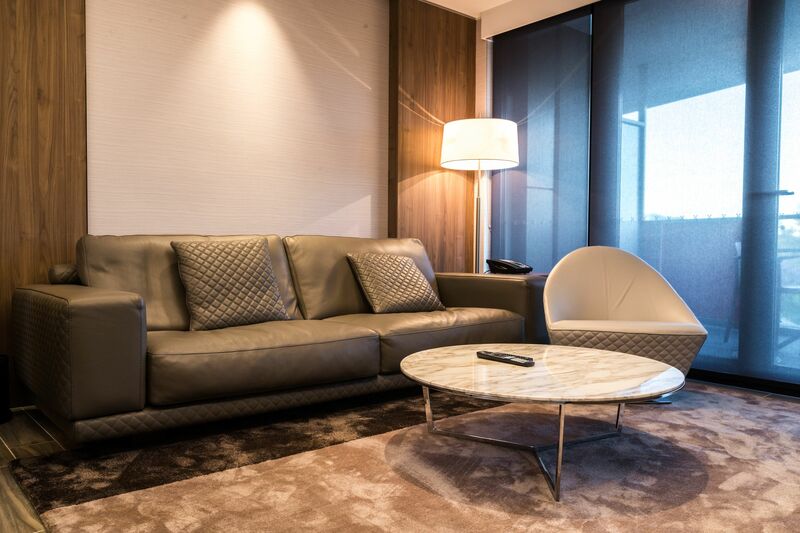 These include the Alivar Harpa Coffee Table in the Bournemouth Deluxe Suite, as well as Lof’s Interior Diamond Sofa and Interior Coco Swivel Armchair in the Lyndhurst Deluxe Suite.